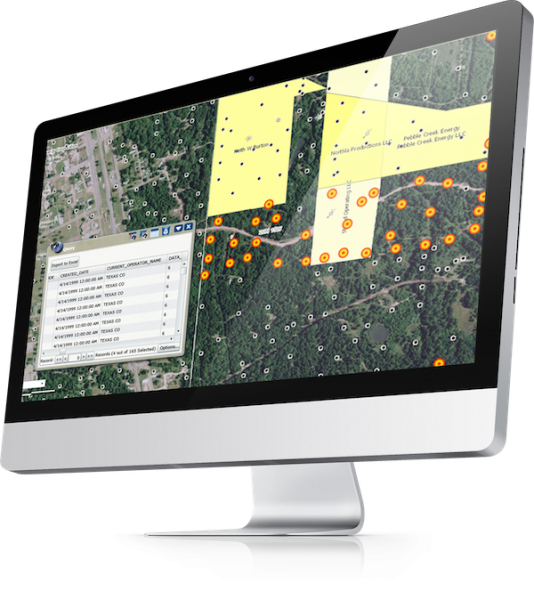 Tobin Data is the industry standard in oil and gas mapping software and has been for 90 years. With over 100 dedicated specialists, Tobin gives you the confidence to build the best, most trusted maps possible. 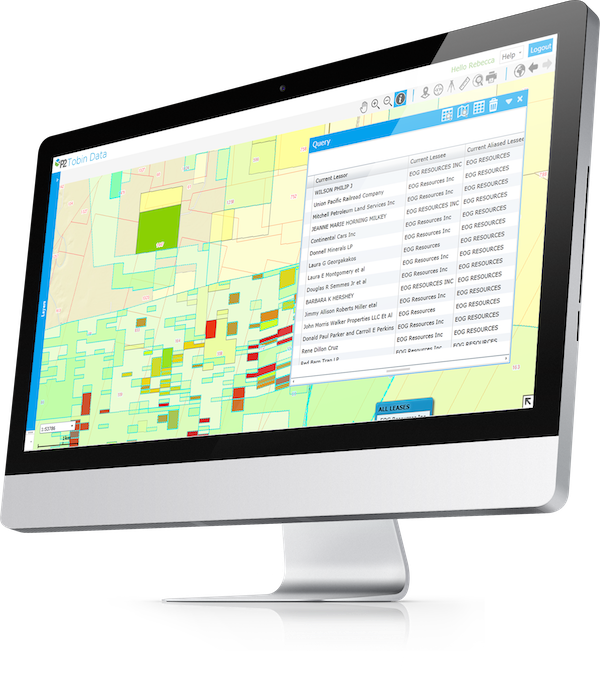 With a history of pinpoint accuracy, and fast, quality data delivery, Tobin’s user-friendly design lets you see well, lease, and land activity with complete clarity. The results? Better managed risks and informed decisions. 1.4 billion acres. 65,000 townships. 300,000 original Texas abstracts. 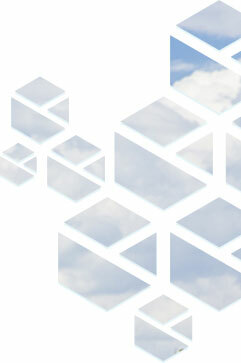 Tobin Data's Survey layer offers the most comprehensive, continuous survey coverage in the industry. Using our Survey data as the foundation for your basemap, you can position the rest of your map's components quickly and accurately. Tobin Data's Ownership layer allows you to see who owns the surface rights for each particular parcel of land, giving you the detail needed to position your lease outlines and manage your property assets. With Tobin Data, there's no need to go to courthouses to obtain ownership data. Instead, everything you need is just a few clicks away. Tobin Data's Lease layer enables you to see where competitors are leasing across the U.S. before leases expire. Our interactive data shows critical insight into the mineral lease landscape enabling better business decisions. With Tobin, you can quickly identify activity and trends, so you can compete in the hottest shale plays with confidence. 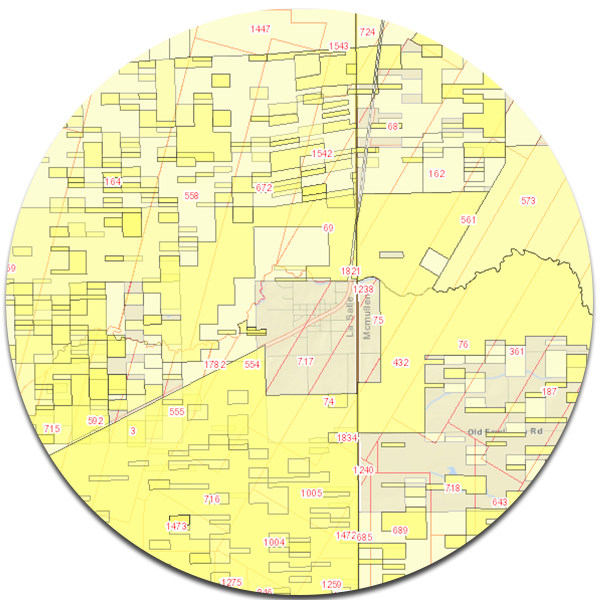 Tobin's Well layer gives you a distinct advantage by providing you with access to information on oil and gas permits, completions, and plugs. We use purpose-built accuracy software and a multitude of data sources, including high-resolution imagery, to hand-verify each well location. Empowers users of all roles and experience levels to interact with Tobin Data. Gives workers the ability to receive only the data they want, when they want it. Enables employees to monitor their areas of interest and receive email updates when anything has changed. Creates one simple deliverable containing all of your requested data; no stitching, joining, or relating required. We've designed Tobin All Access to help you get things done faster and easier than ever before. TAA provides the most comprehensive map data to the oil and gas industry through one predictable subscription. With an interactive web-based interface, users of all types can experience Tobin Data like never before. 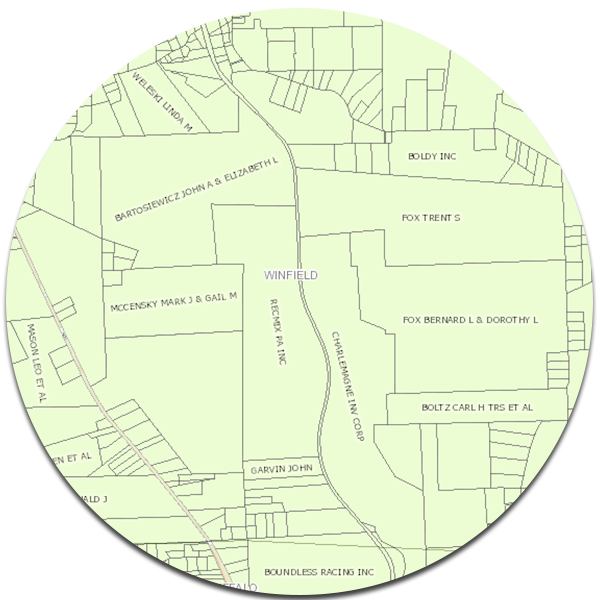 From the back office to the field, Tobin's Hardcopy maps have you covered. 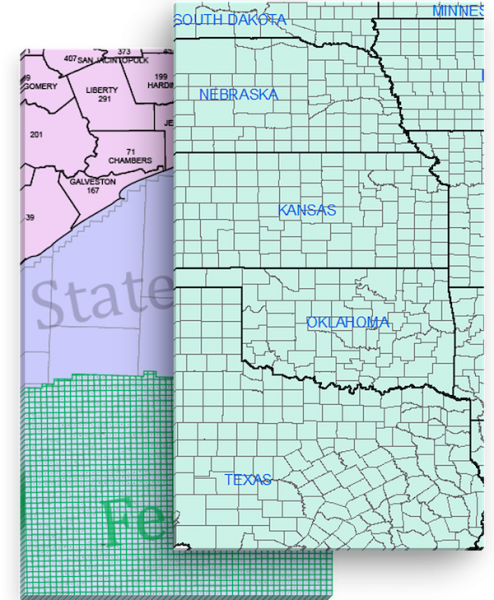 Our Hardcopy maps give you an alternative to digital map data and can be printed as a physical copy or delivered as a PDF. That way, you can take the Tobin experience with you wherever you go. In 1928, Edgar Tobin challenged the status quo when he began taking aerial photographs of oilfields. Thanks to Tobin's ingenuity, we now have more than 2 million Tobin photographs – all taken before any governmental agency began participating in aerial photography. Tobin’s historical film provides reliable locations and helps you track changes that have occurred over time. Our new Web service, Tobin Connect, enables you to integrate Tobin's industry-leading data into whatever system you use to manage your oil and gas data. With Tobin Connect, you can keep your company in sync with a single source of data.